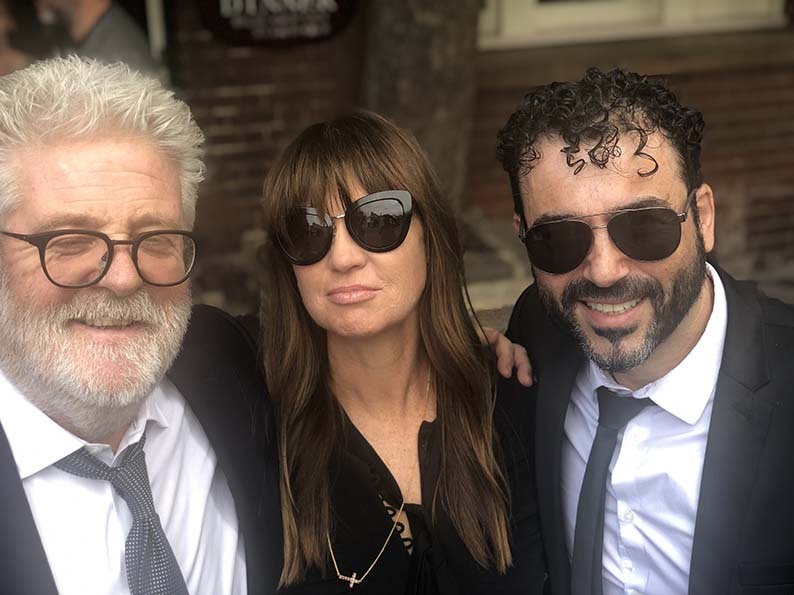 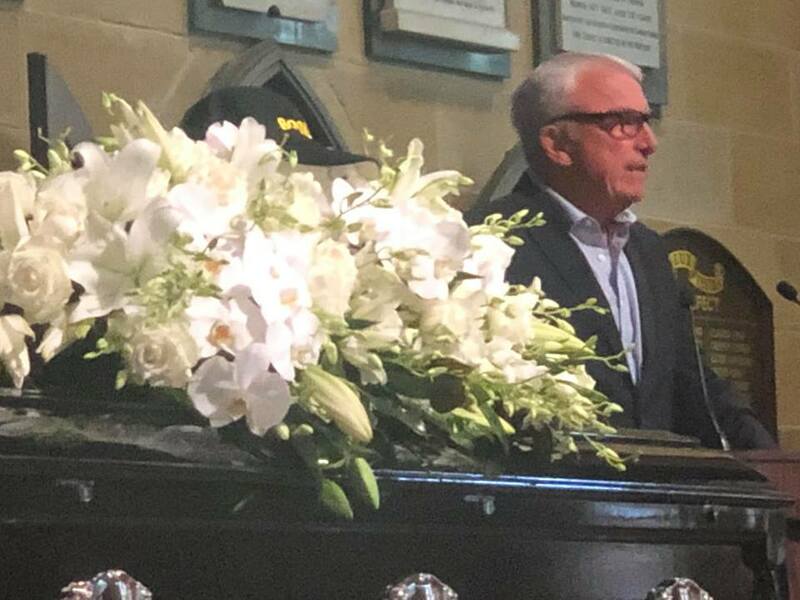 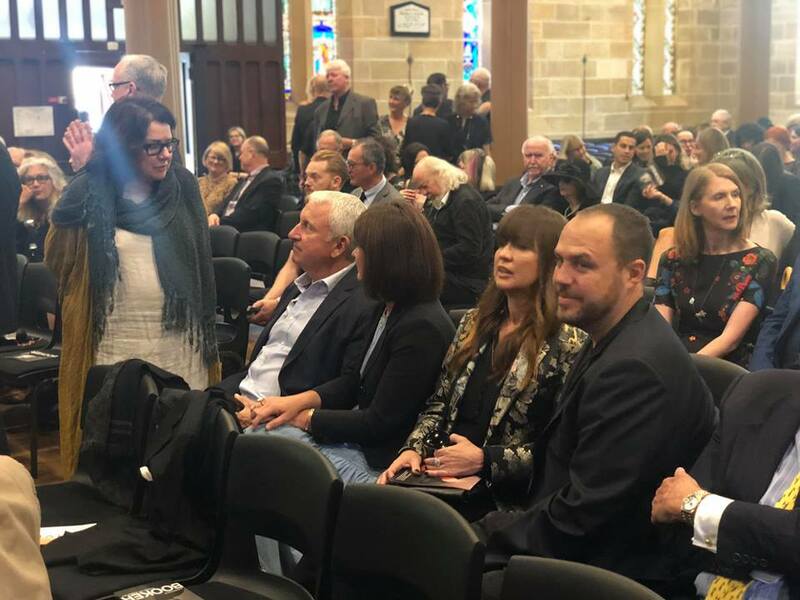 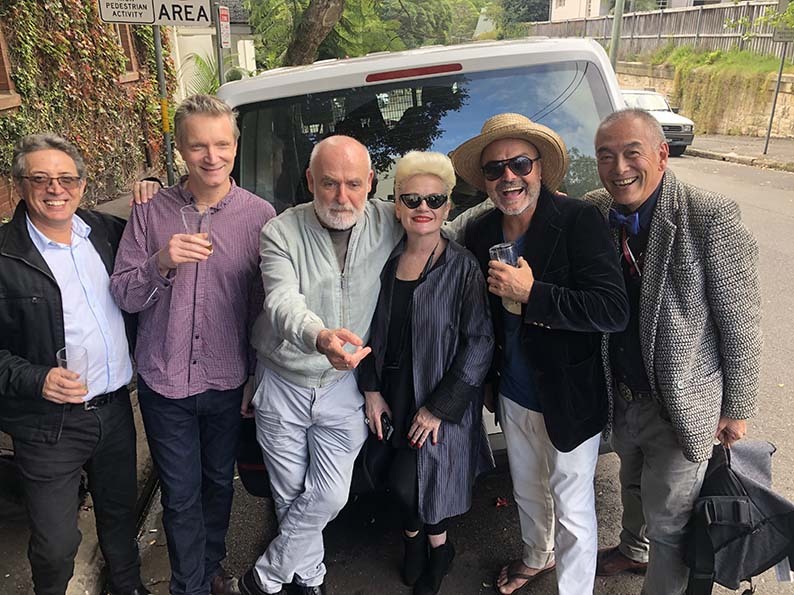 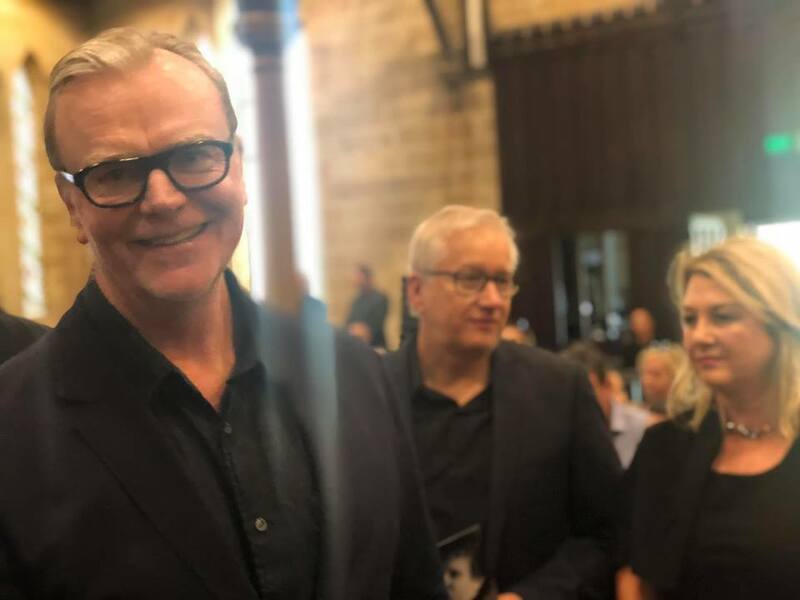 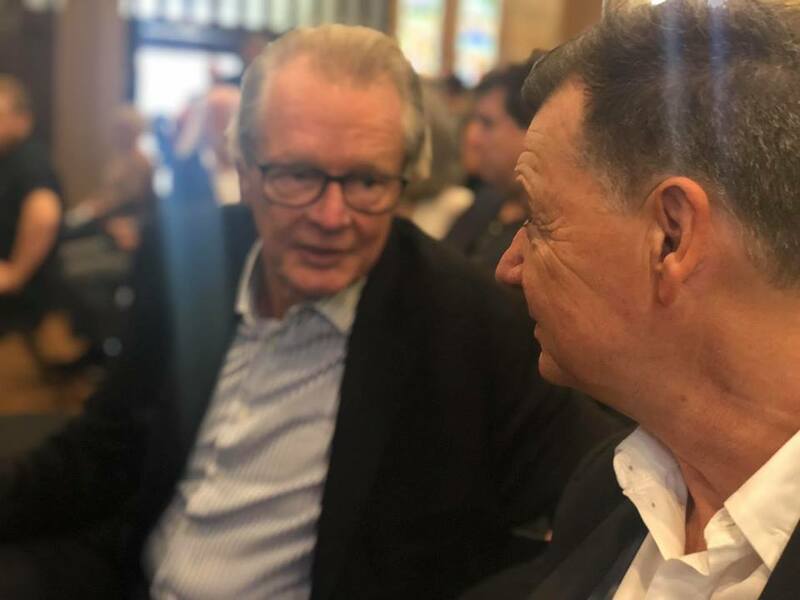 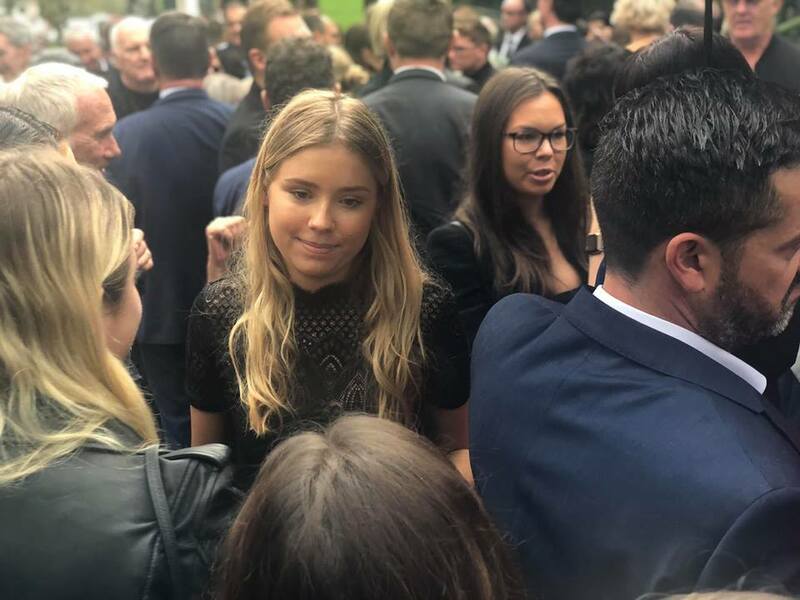 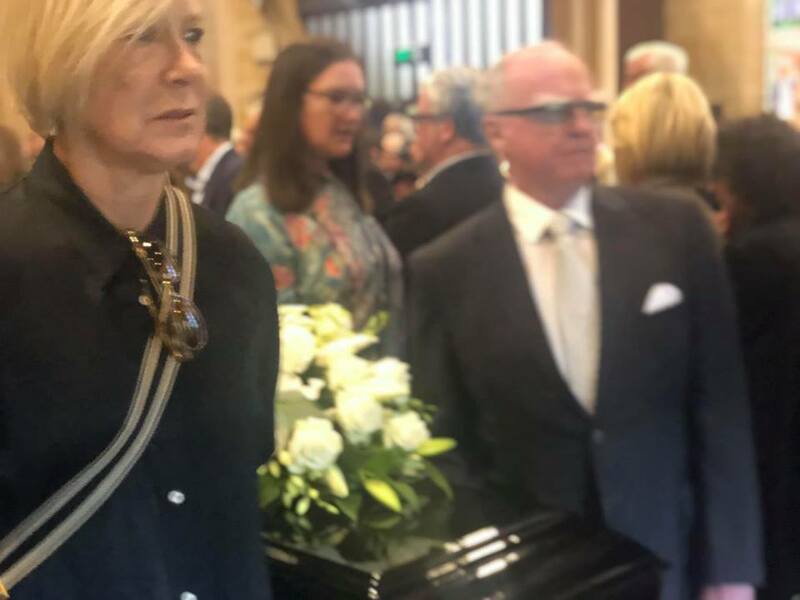 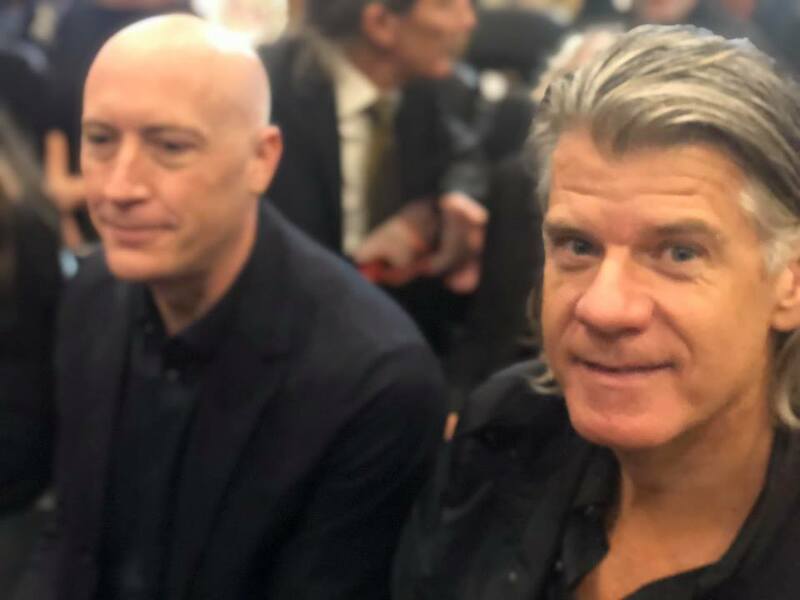 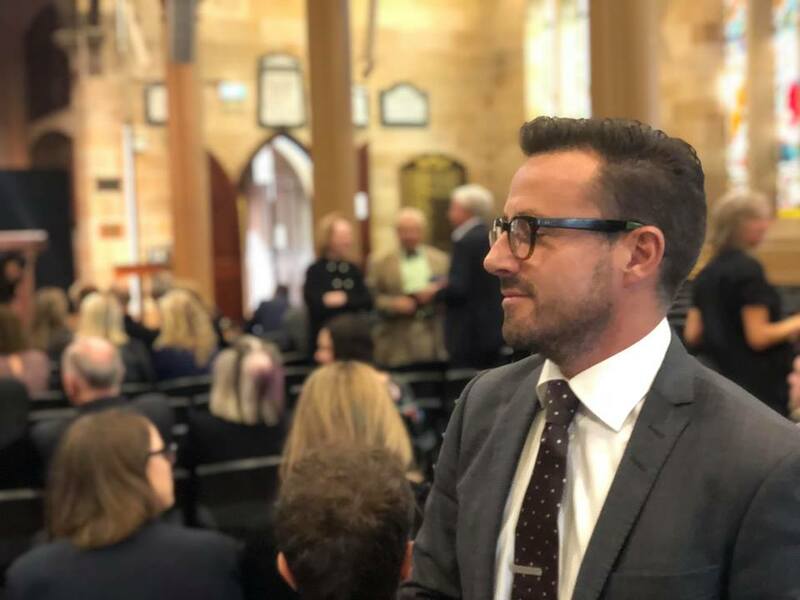 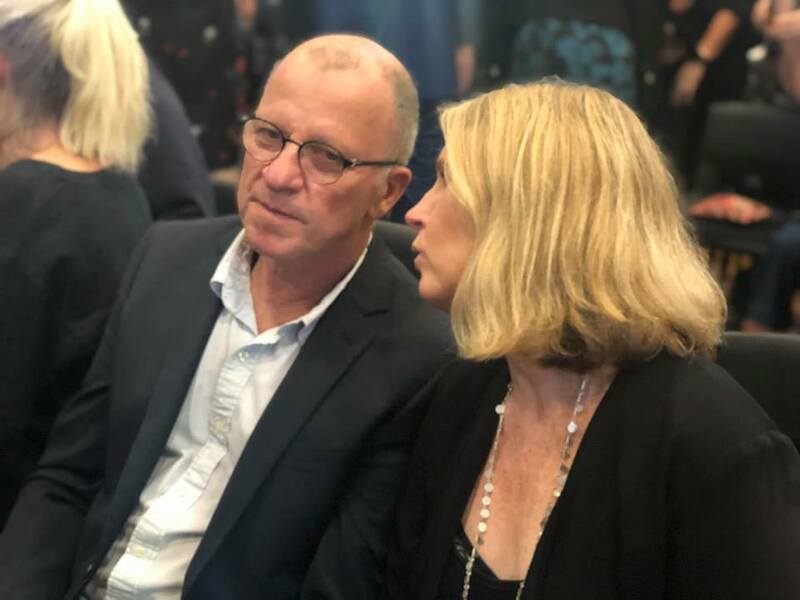 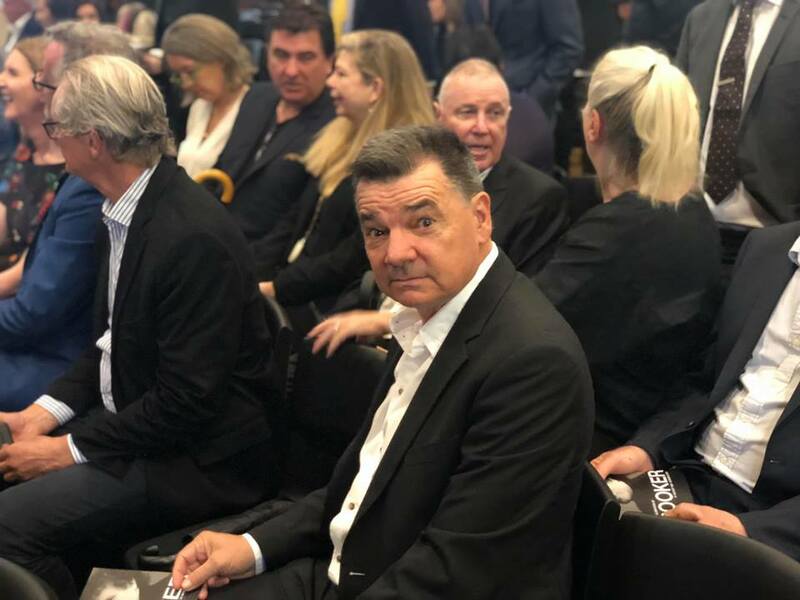 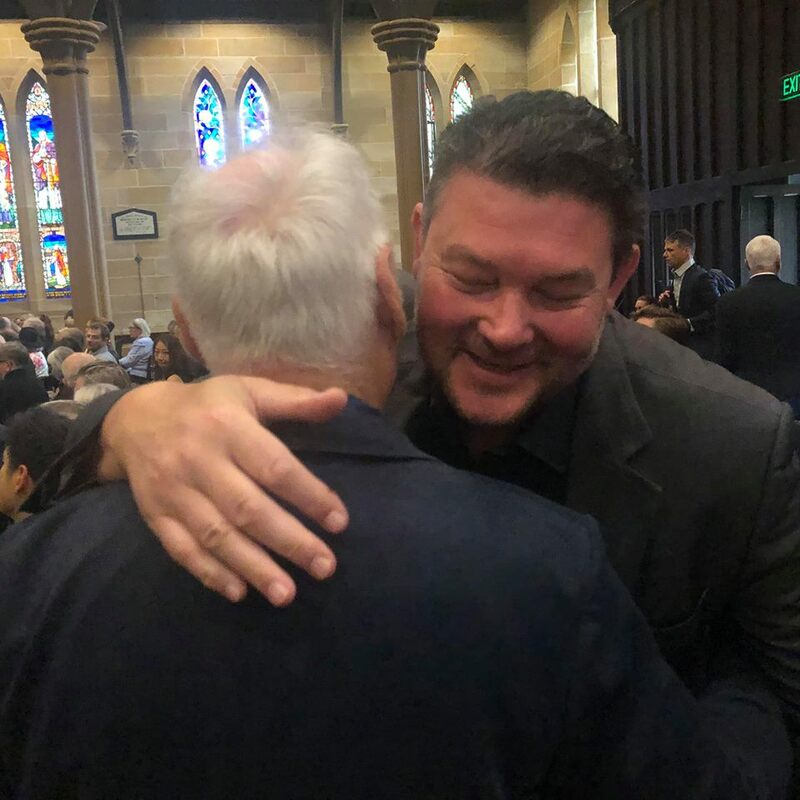 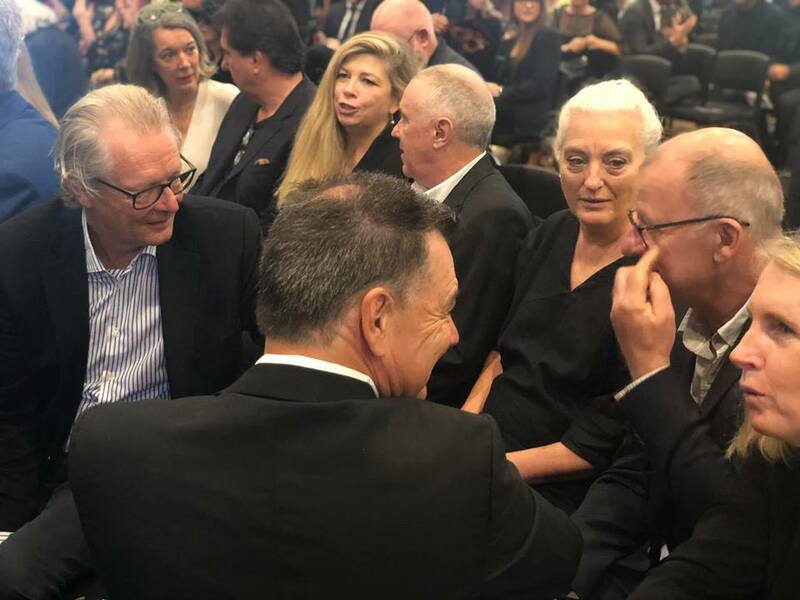 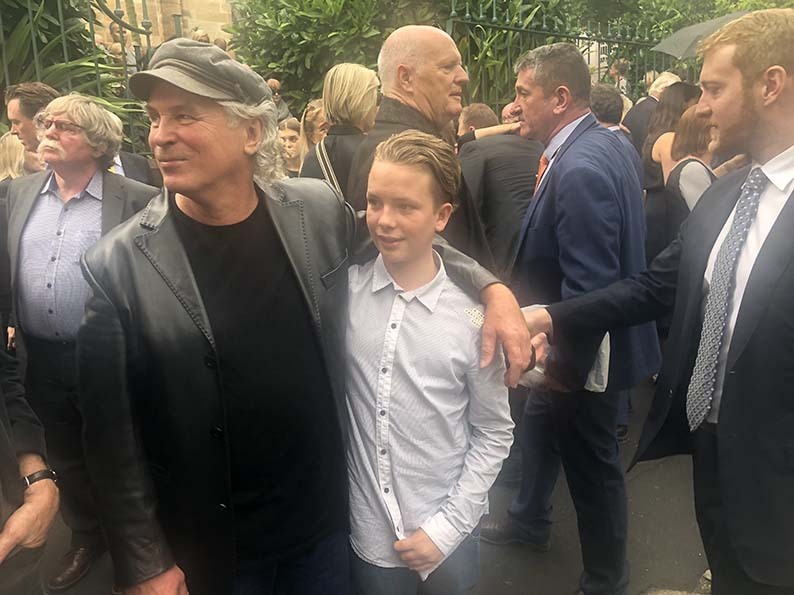 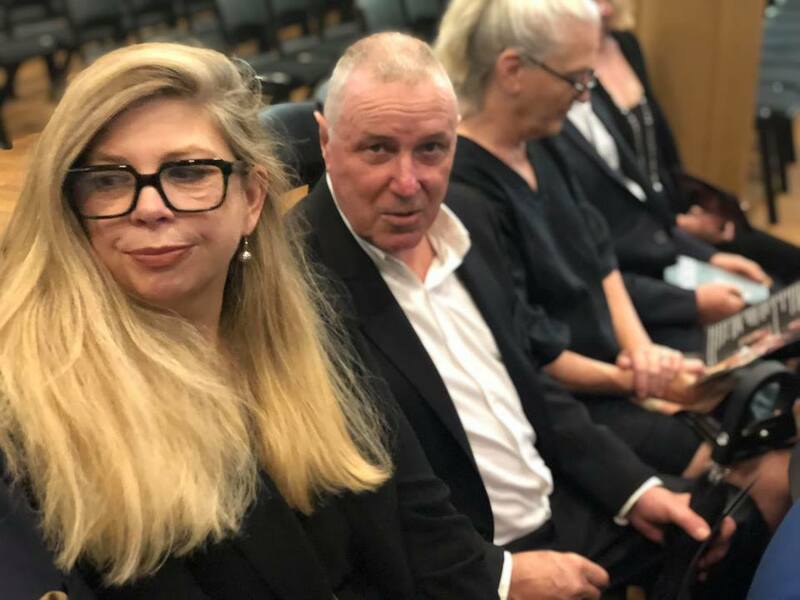 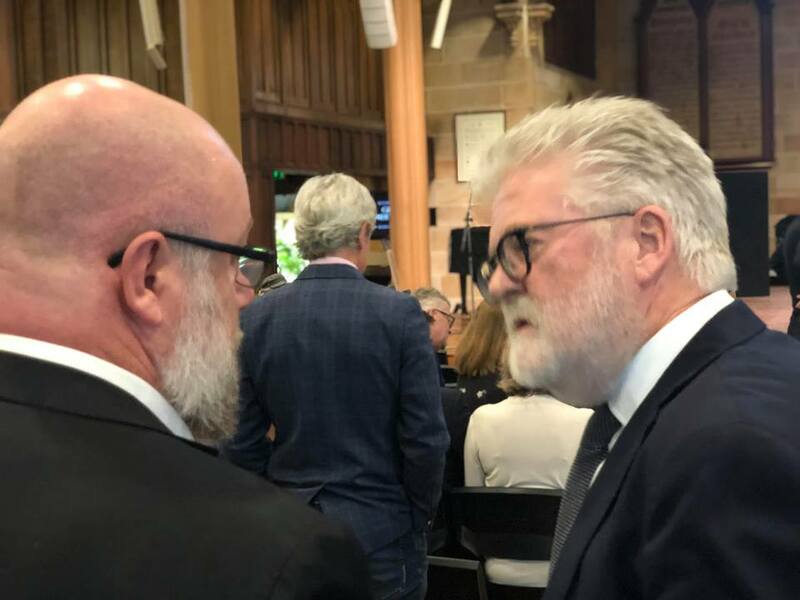 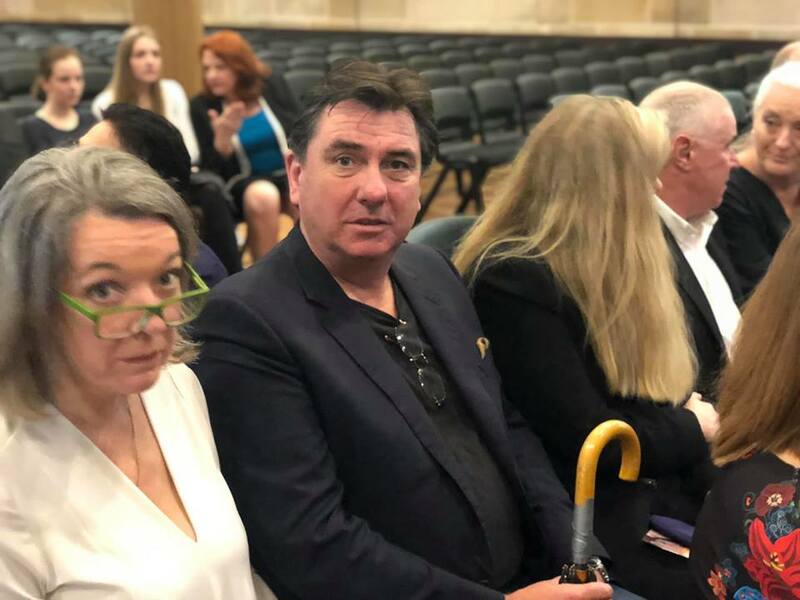 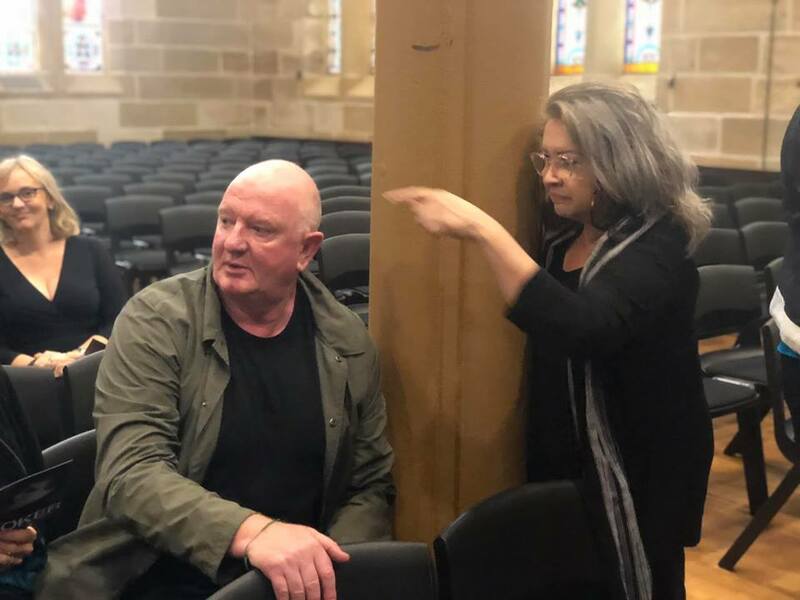 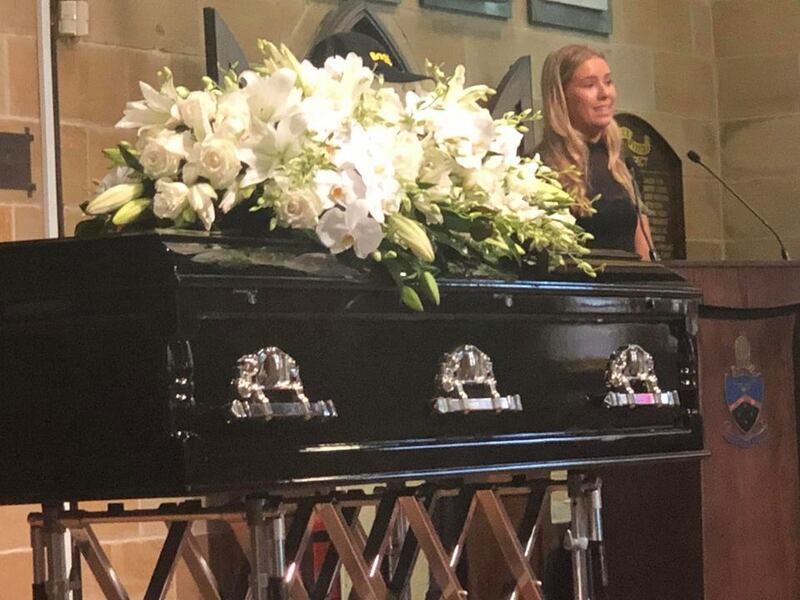 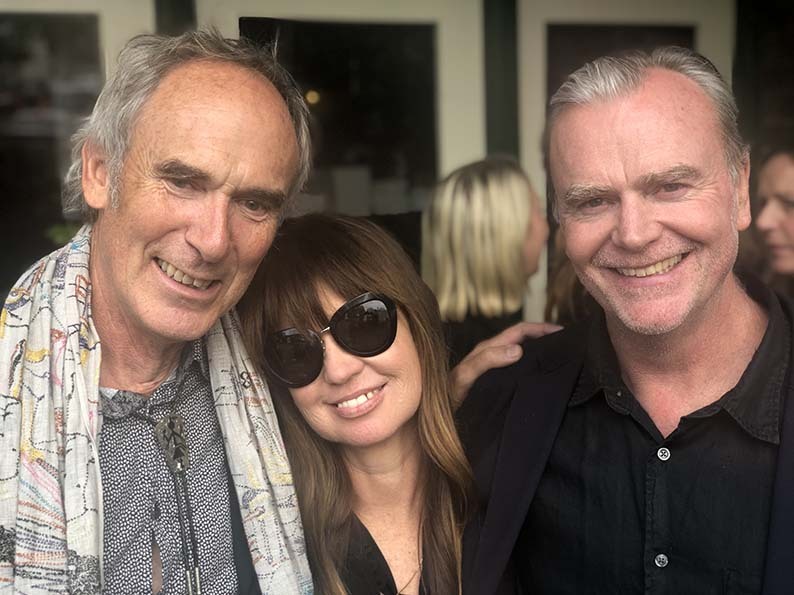 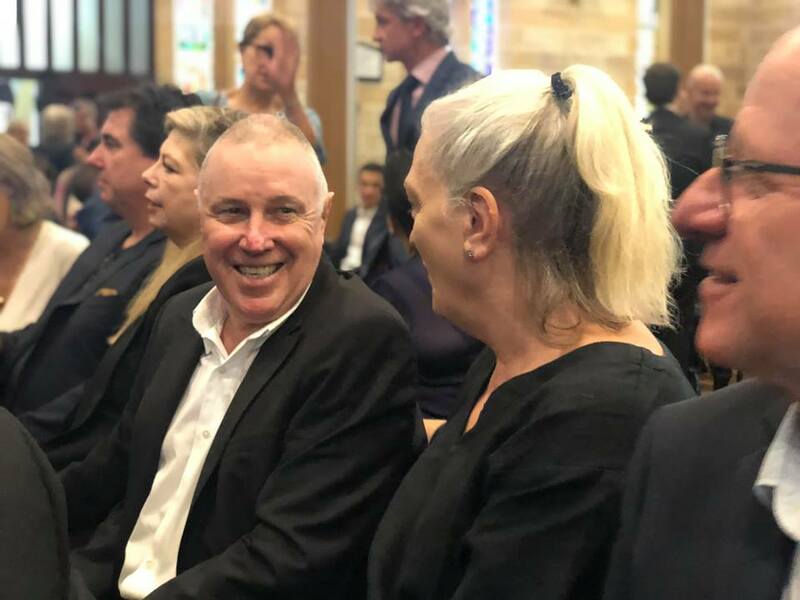 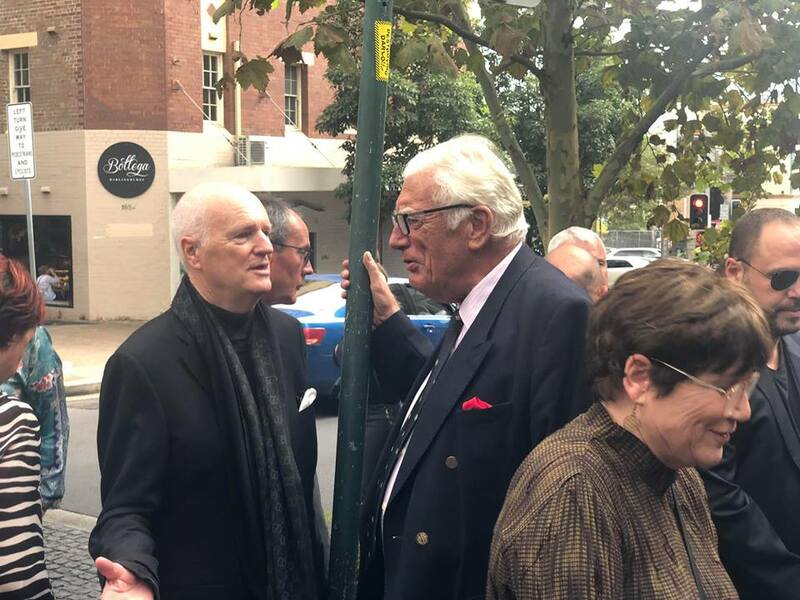 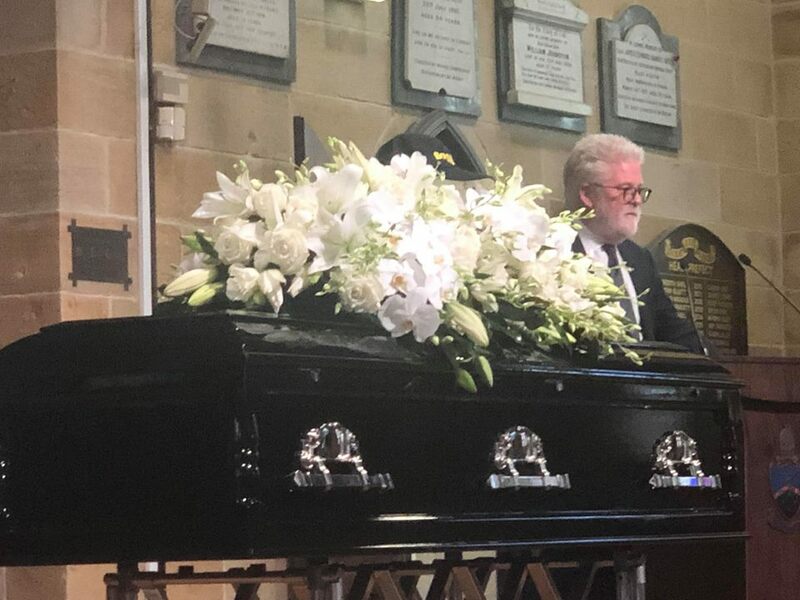 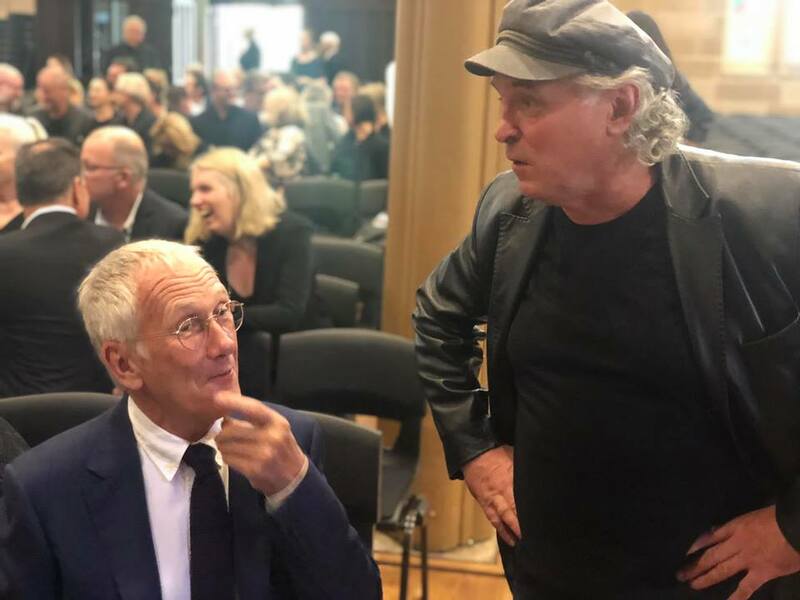 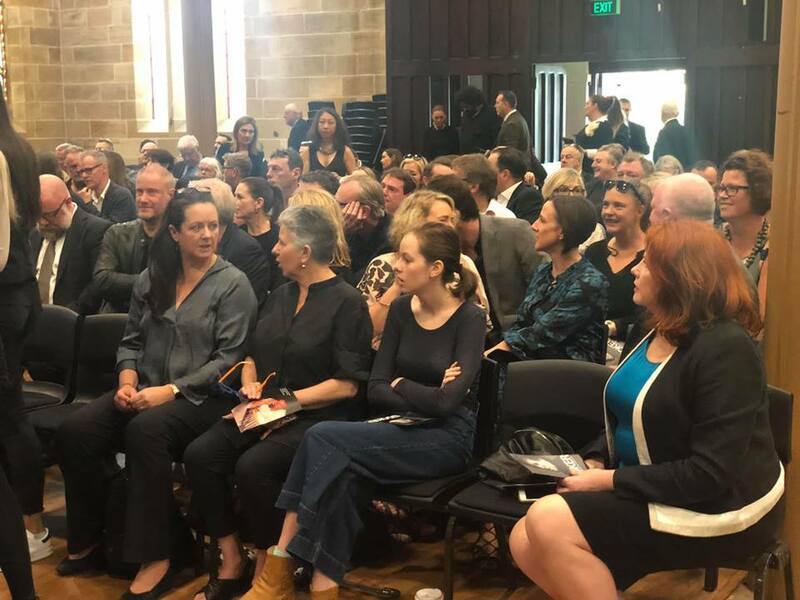 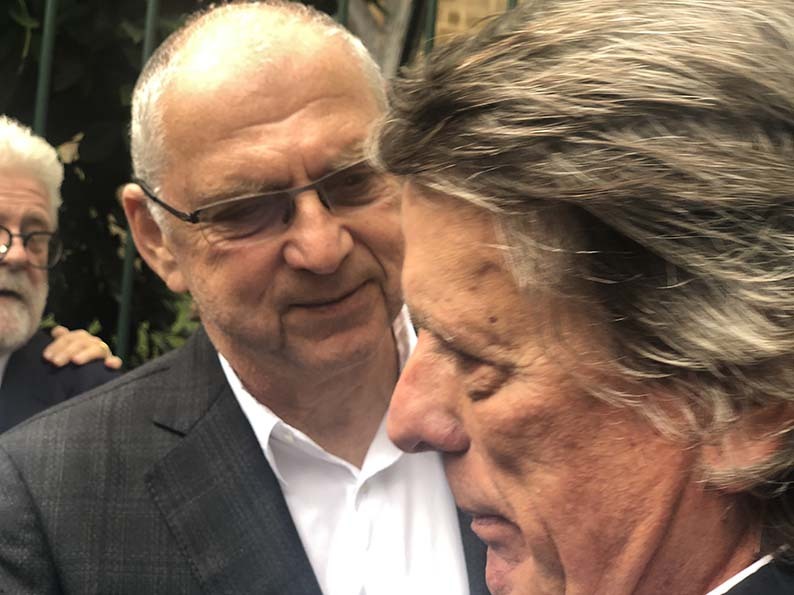 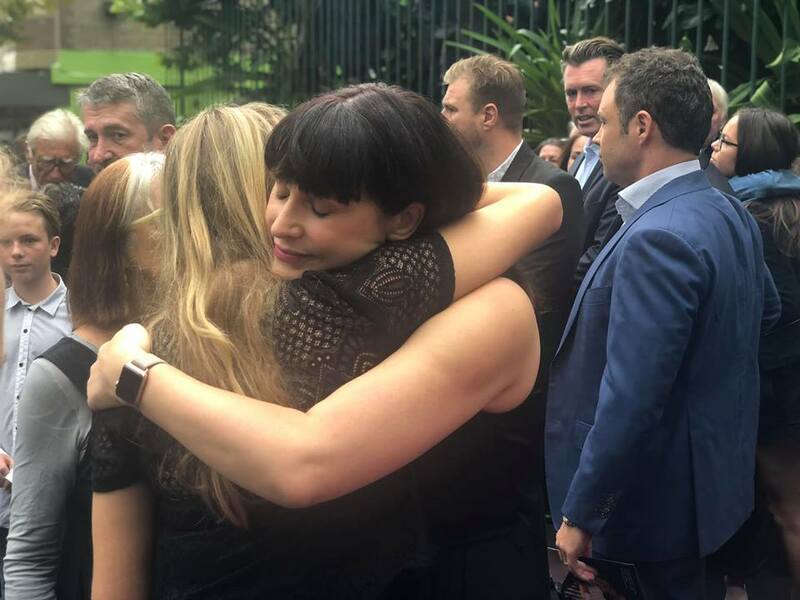 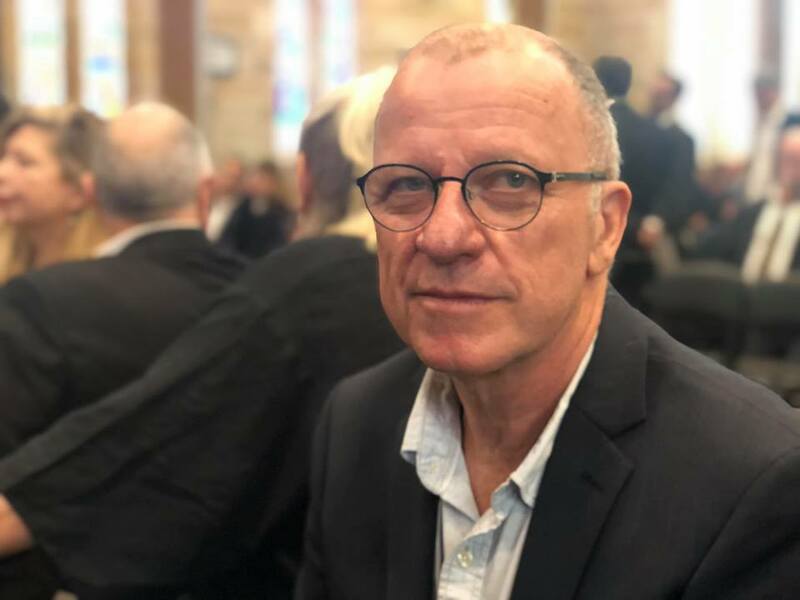 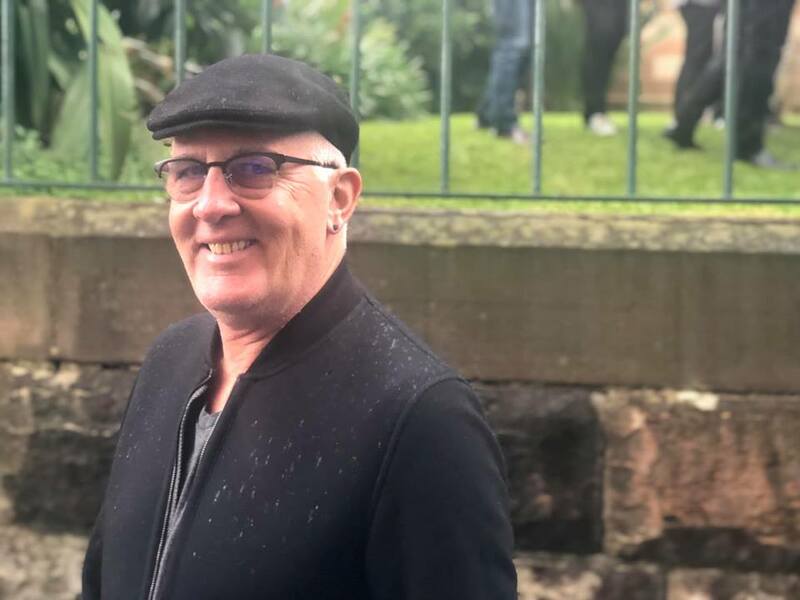 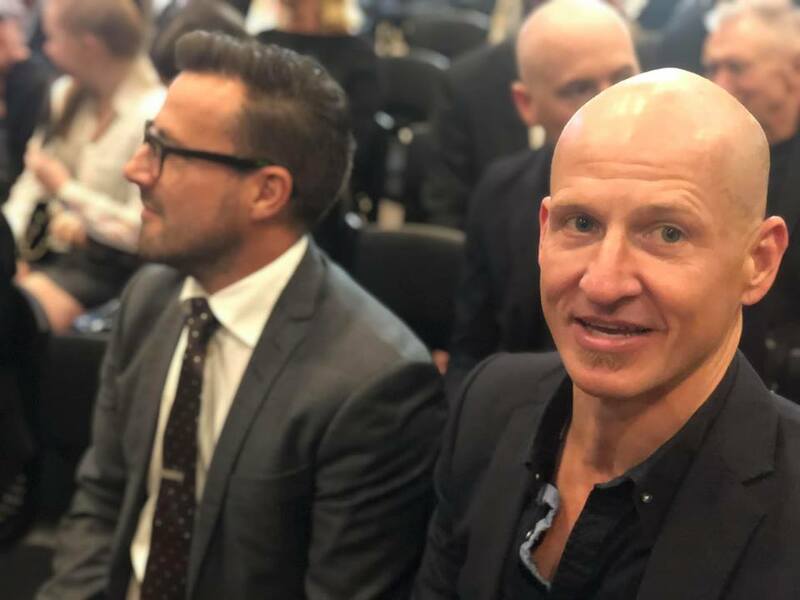 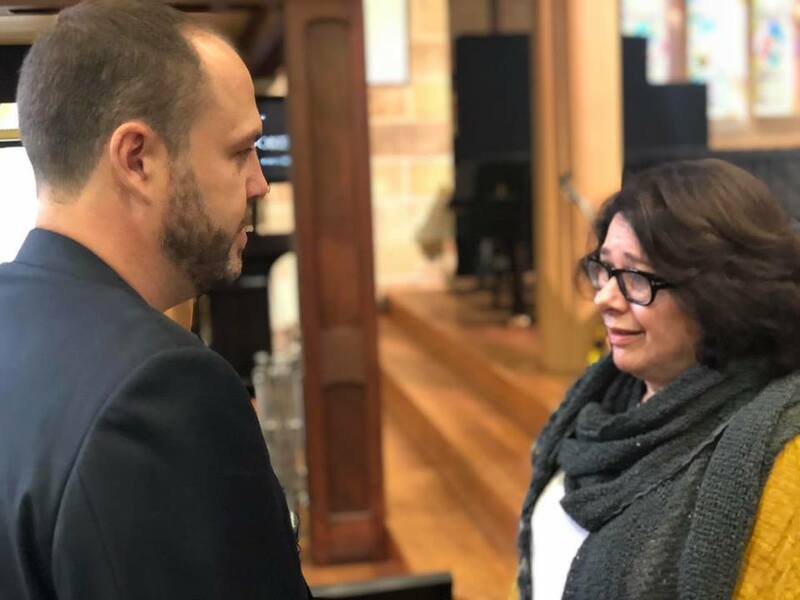 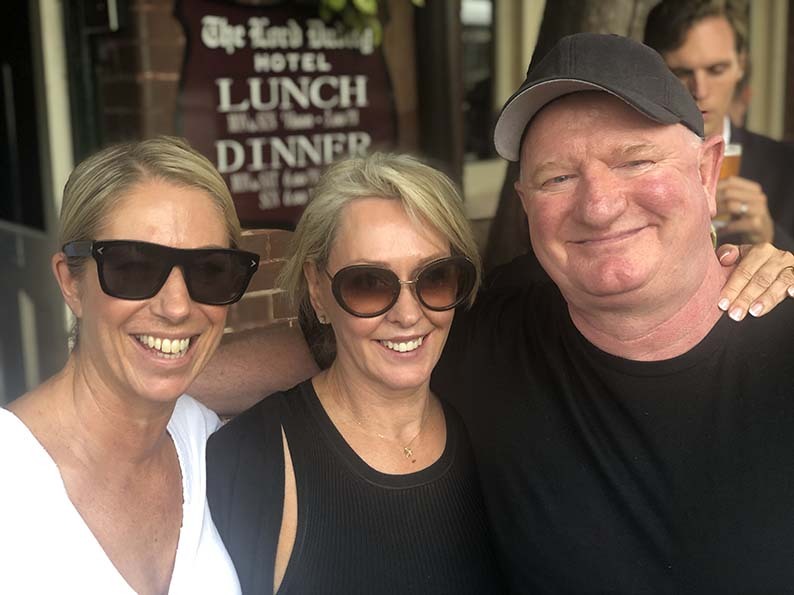 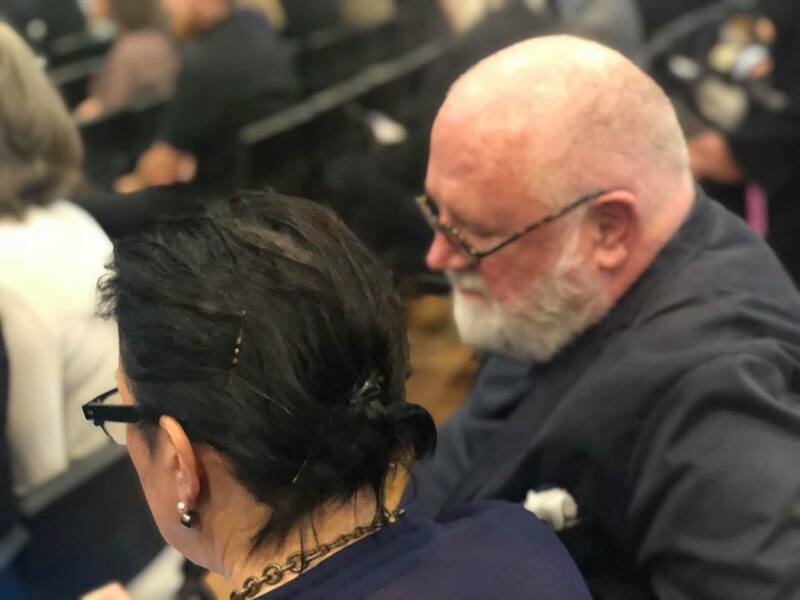 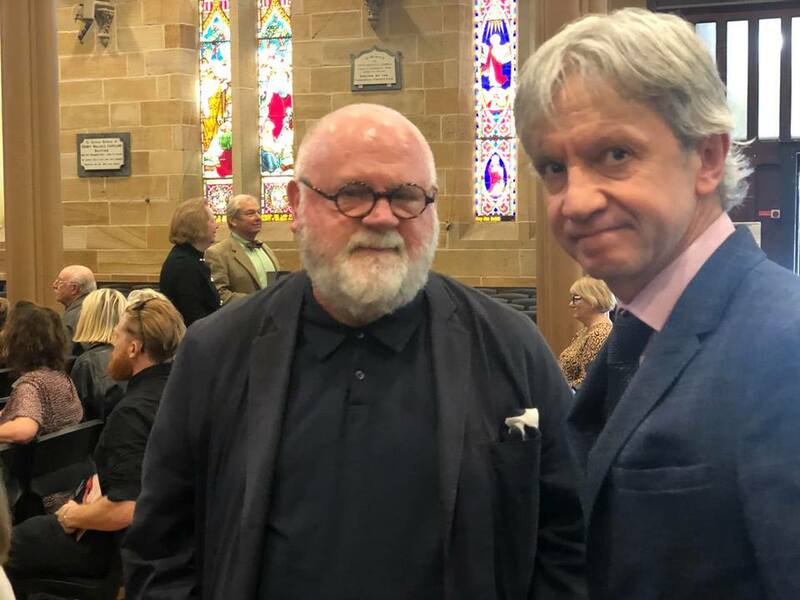 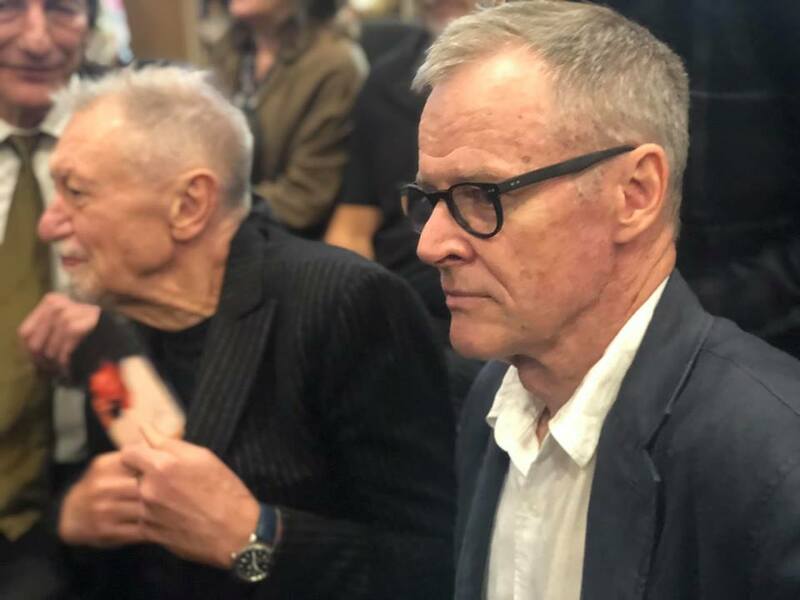 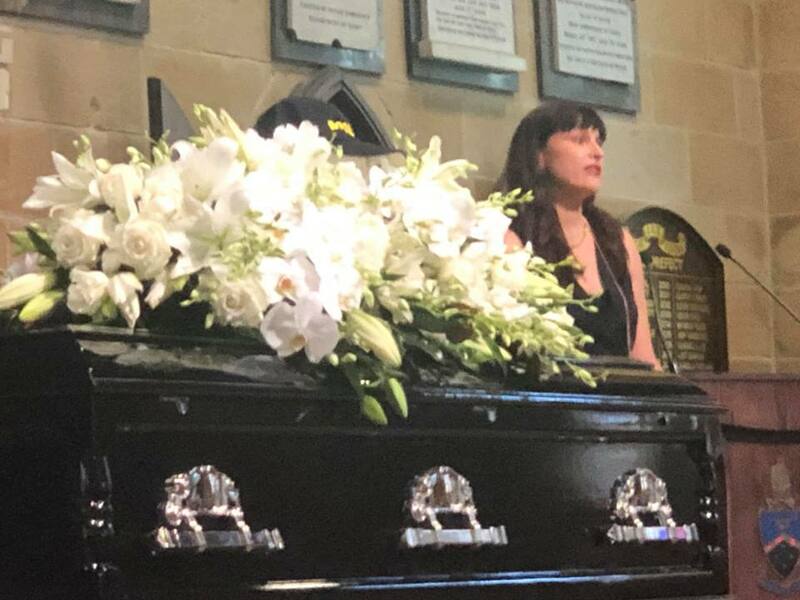 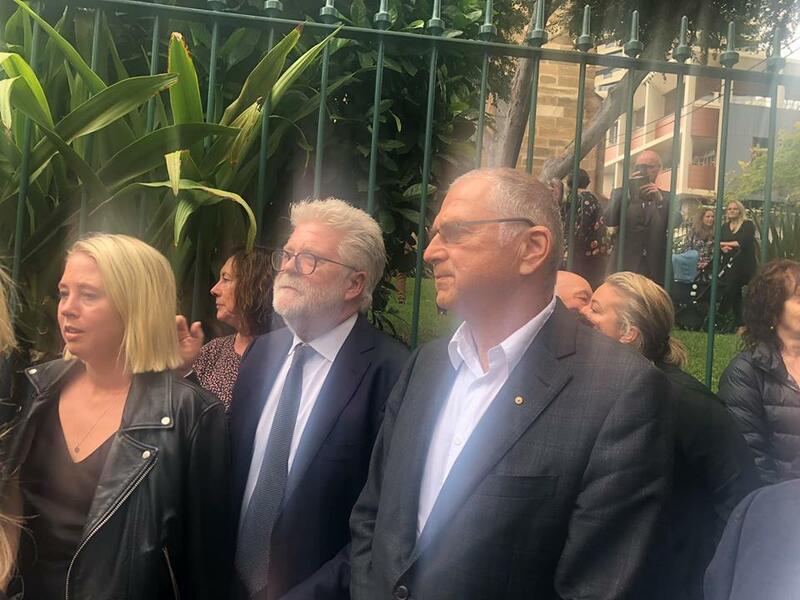 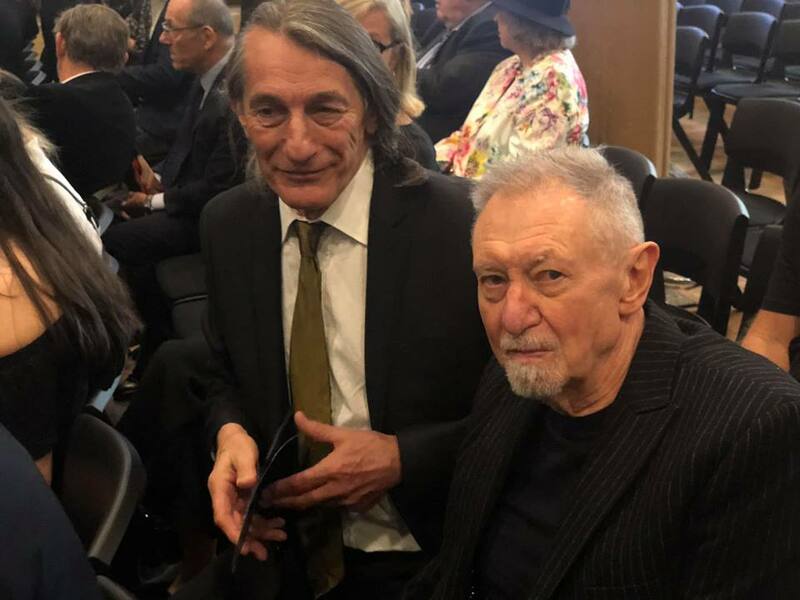 Over 500 of Grant Booker’s family, friends and colleagues have gathered this morning at SCEGGS Great Hall, St Peters Lane, Darlinghurst to pay tribute and celebrate the advertising legend’s charmed life. 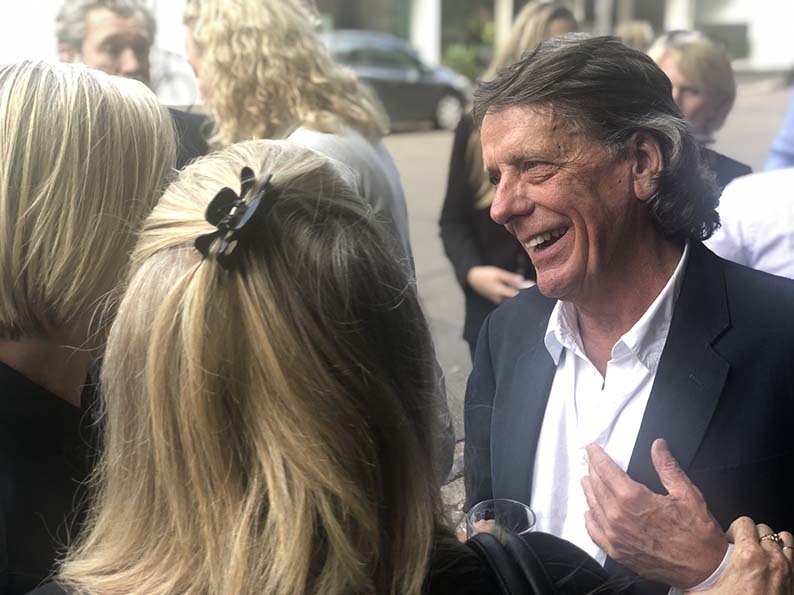 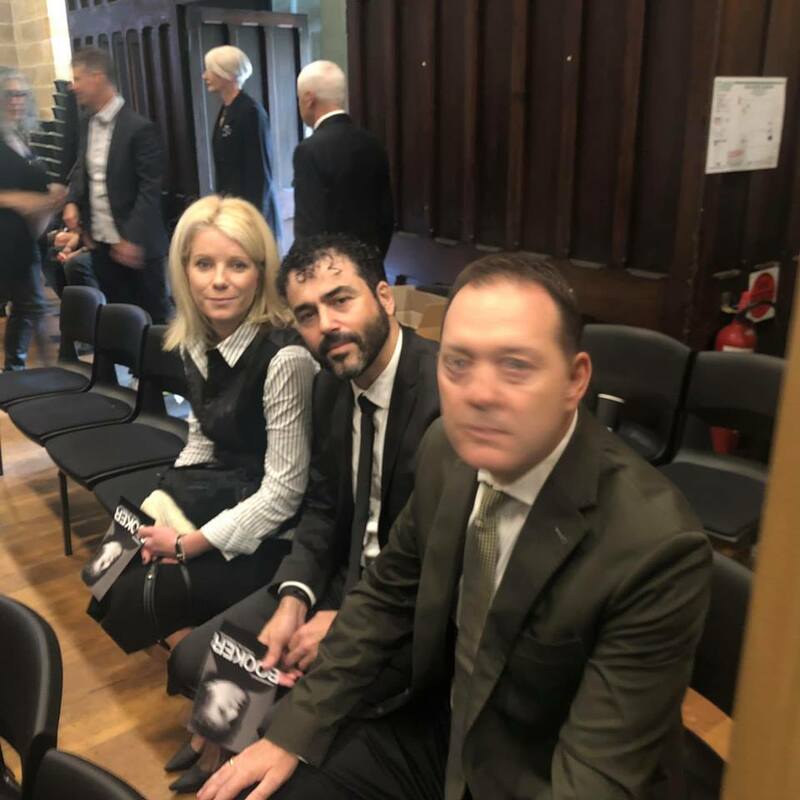 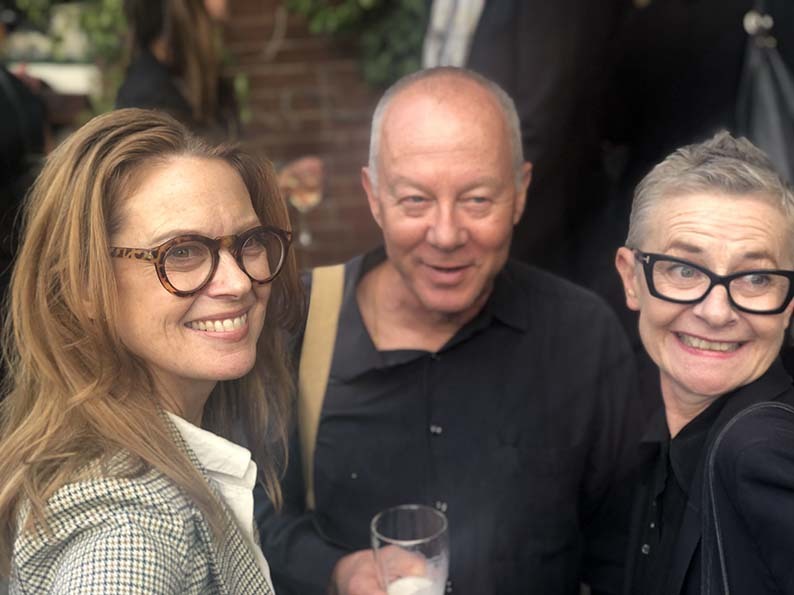 The day continues with many attending the Lord Dudley, 236 Jersey Road, Paddington to cherish and remember the highly accomplished and awarded creative director who sadly passed away after a short battle with cancer. 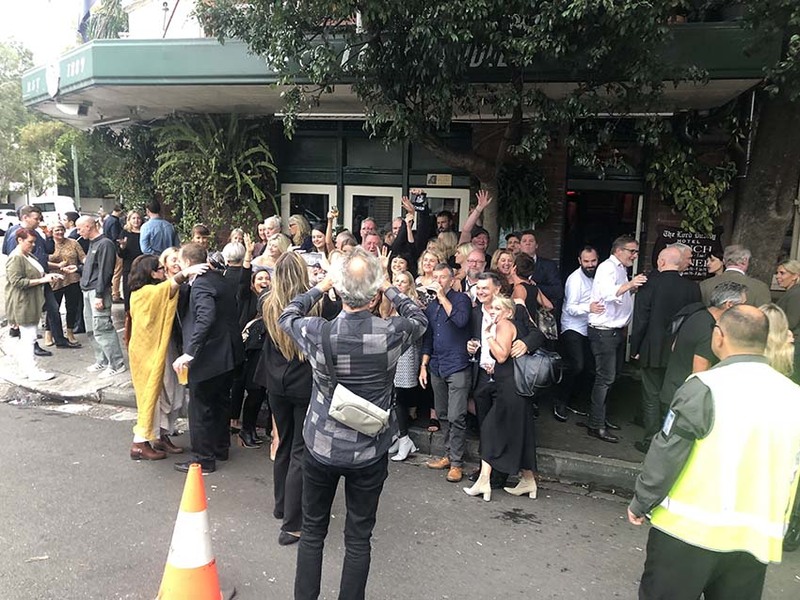 A Melbourne memorial get-together is currently underway at Harri’s Industri Cafe in South Melbourne. 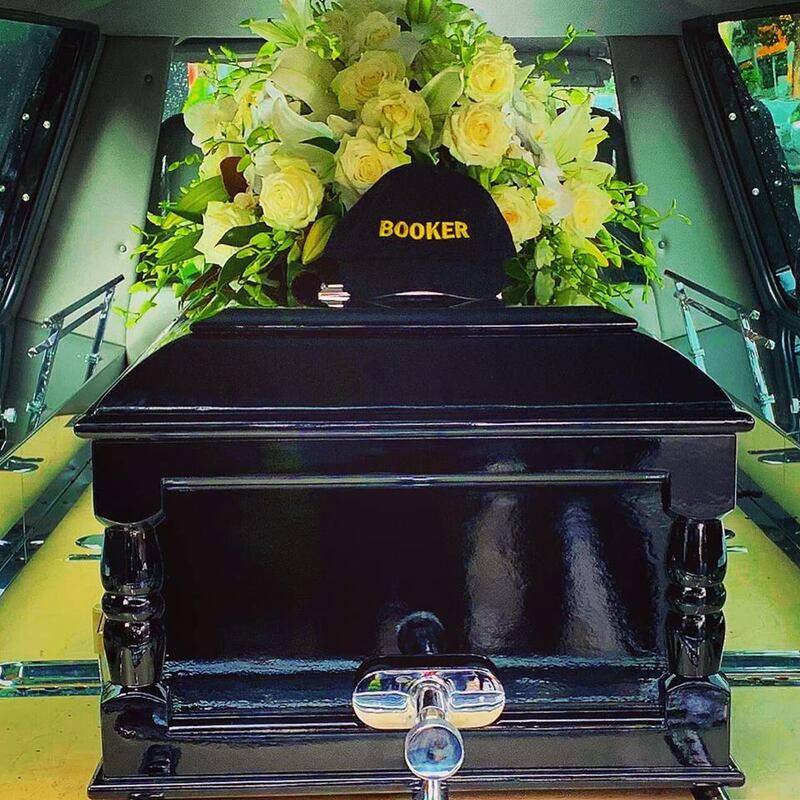 What a privilege it was to be present at ‘Booker’s’ farewell. 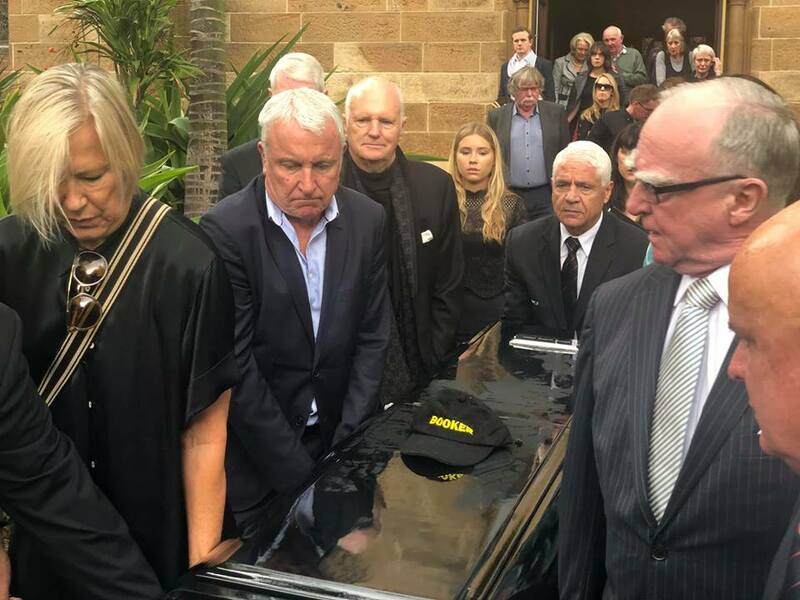 He was a great man, father and friend and will be greatly missed. 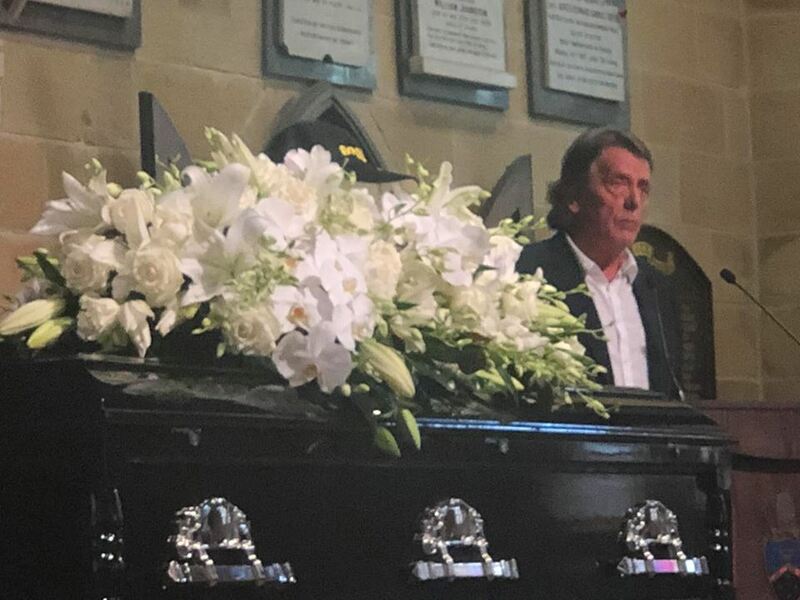 Without a doubt one of the most enigmatic figures who cast the longest shadows across M&C and BMF. 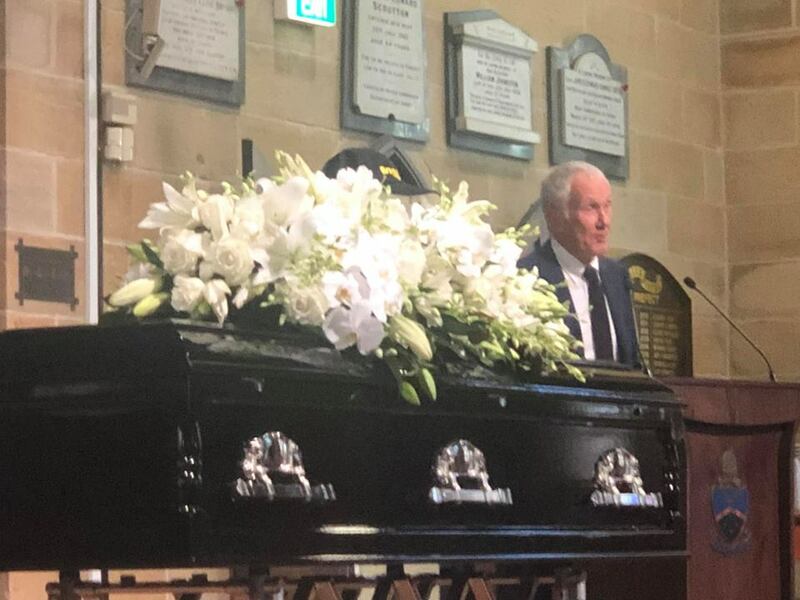 His contribution to work may never be measured in $ but in the careers he touched and talent he guided with an energy that was never surpressed.